Giving students the individual attention they need. We are now registering 2-9 year-olds for our fun themed Summer Camps! 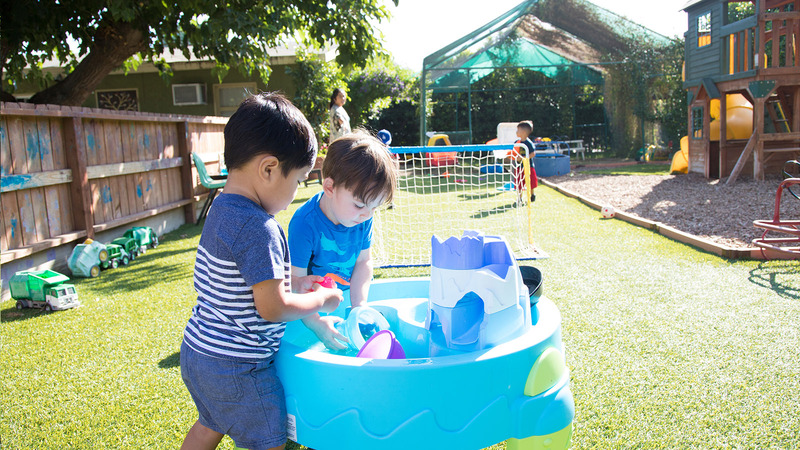 A hidden gem in the San Fernando Valley, Little Acorns Grow Early Learning Environment offers preschool, kindergarten and elementary studies. Bright, open classrooms and a large, fully enclosed, organic playground create a safe and inspiring environment for students to learn and grow. 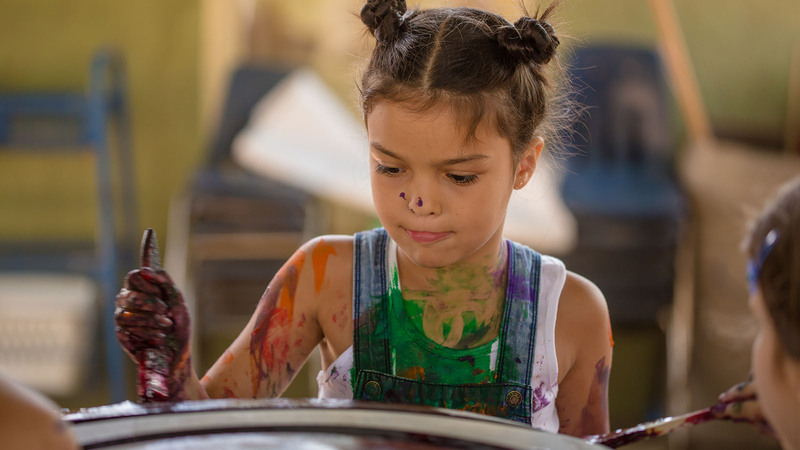 Taking inspiration from Montessori, Reggio and Waldorf, Little Acorns Grow is a blend of educational philosophies, creating a fun, safe and encouraging learning environment. We are not affiliated with any specific group or religion. 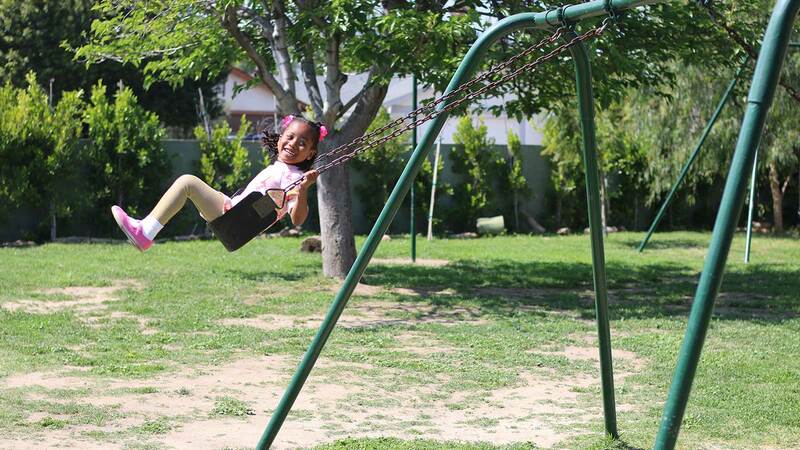 Whether it’s reading a book, playing a game, working in a learning center or improving skills on the playground, the activities our students encounter engage them in important skills such as language, math, science, dexterity, expression, imagination and social skills. Our program is designed for children from 2 to 10 years of age. Spaces are limited so schedule an appointment to see our warm and beautiful facility today! Little Acorns Grow is excited to announce we will be expanding our elementary program to include TK through 5th grade. The expansion will happen gradually. We will be adding 4th grade starting the Fall of 2019 and adding 5th grade in the Fall of 2020. We are committed to providing a complete and well-rounded education in every grade level, preparing our students for the challenges of middle school. We are currently accepting applications for Fall 2019. Our program starts at preschool level and goes through 4th grade. Keeping the students in a familiar environment when transitioning from preschool to kindergarten to elementary, eliminates any anxiety that might occur in a larger, unfamiliar school environment, and strengthen the students&#039; confidence, making learning fun and exciting.